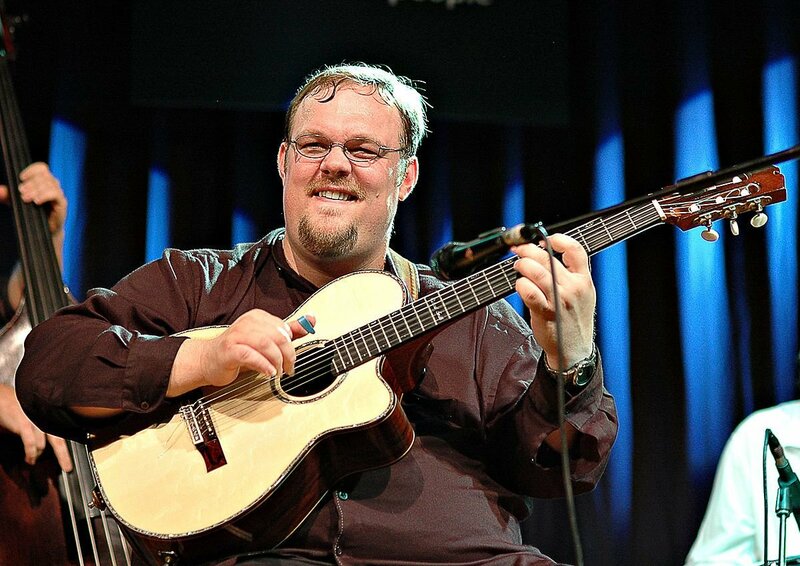 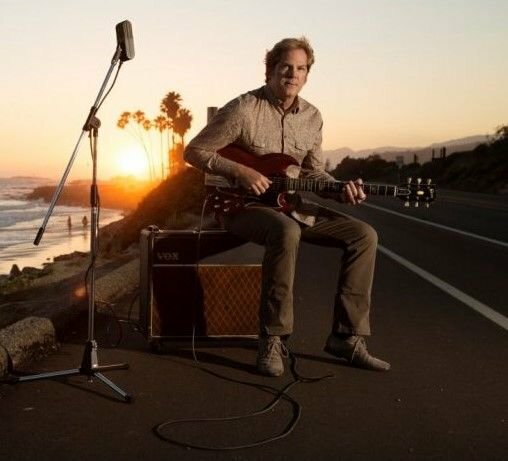 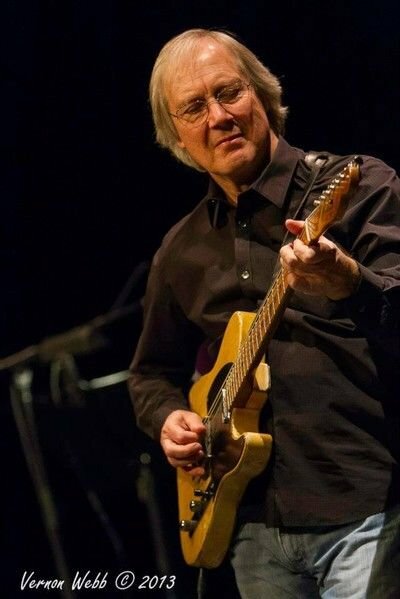 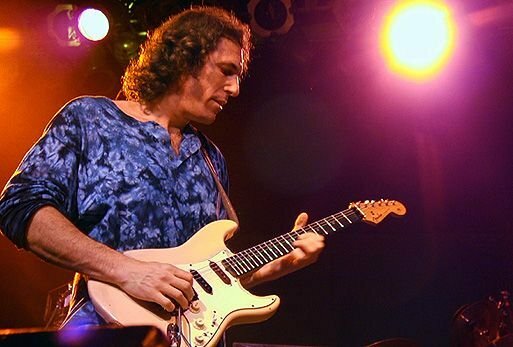 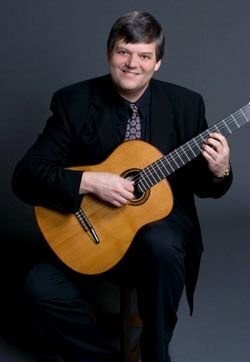 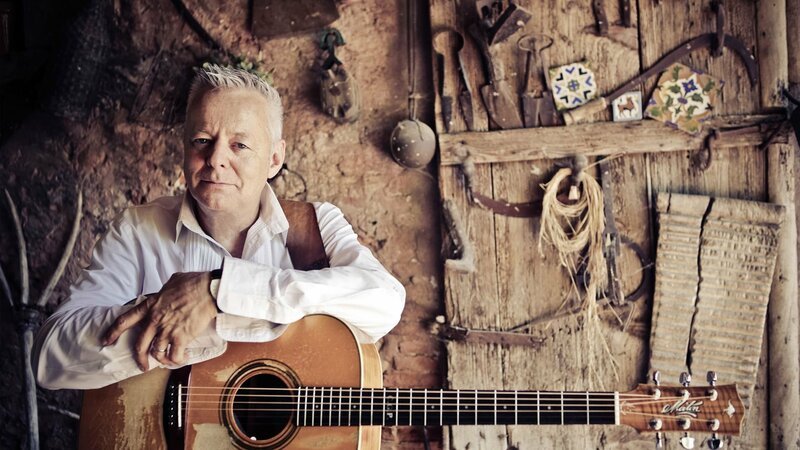 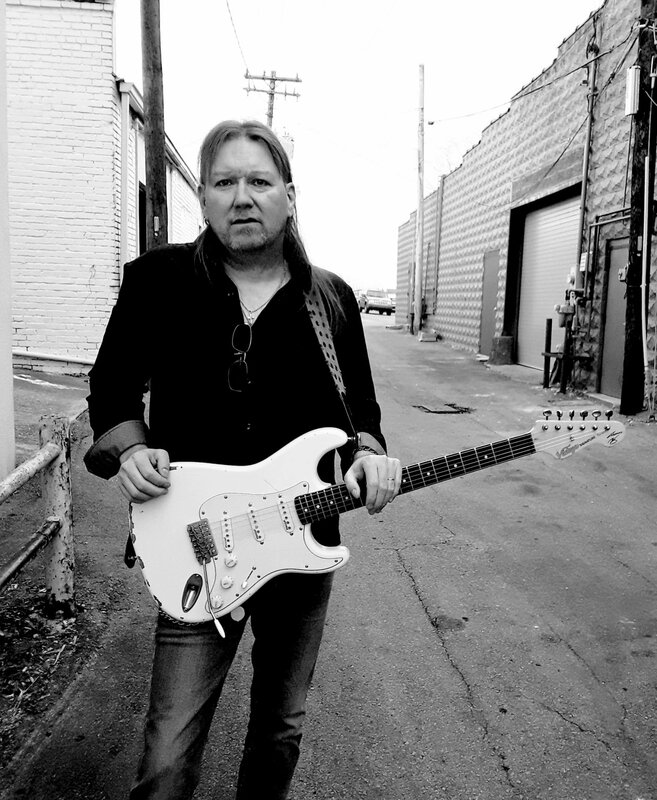 John Jorgenson (Desert Rose Band, Solo, Session Ace) We Welcome Mr. John Jorgenson to the Kangaroo Family. 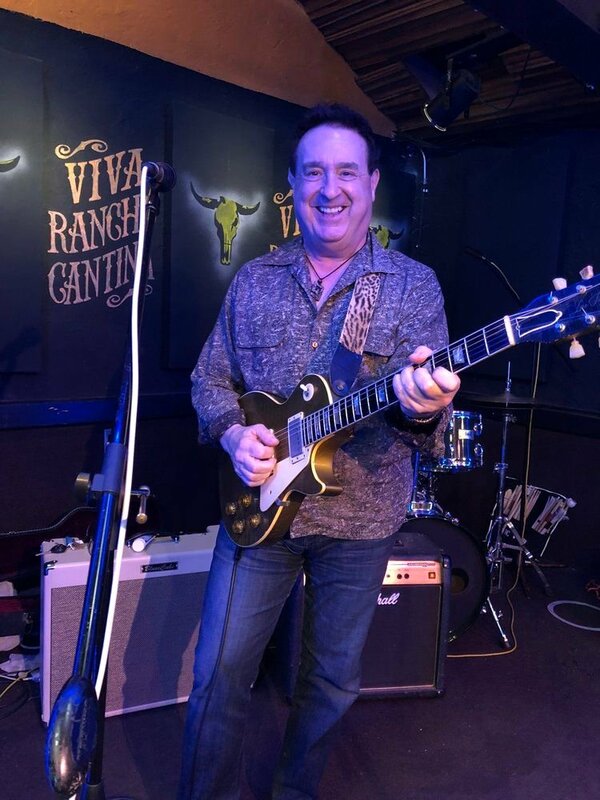 Johnny Hiland with his Custom Kangaroo Amp Cover. 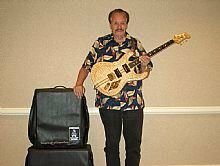 The Ventures Guitar Legend Nokie Edwards with his Custom Kangaroo Amp Cover. 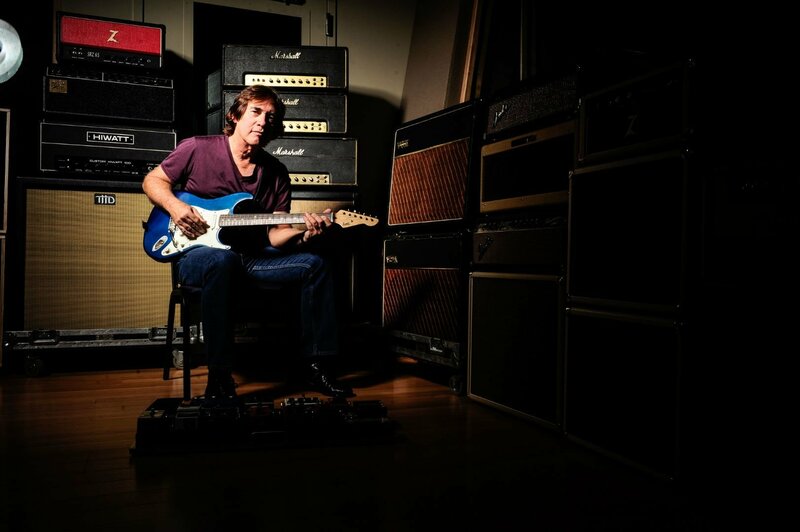 - "With Kangaroo Amp Covers, Quality pay's off" Nokie Edwards - The Ventures, Solo Artist, Studio ace. 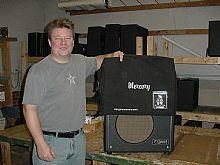 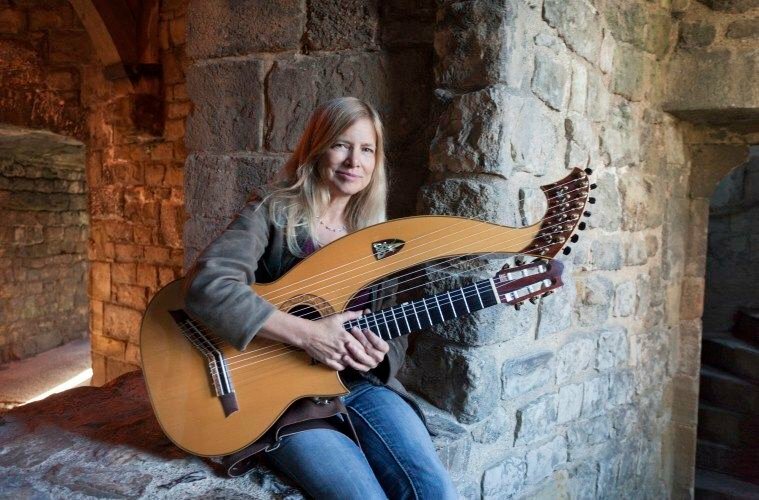 Fingerstyle Guitar Champ Mr. Richard Smith Loves his Kangaroo Amp Covers. 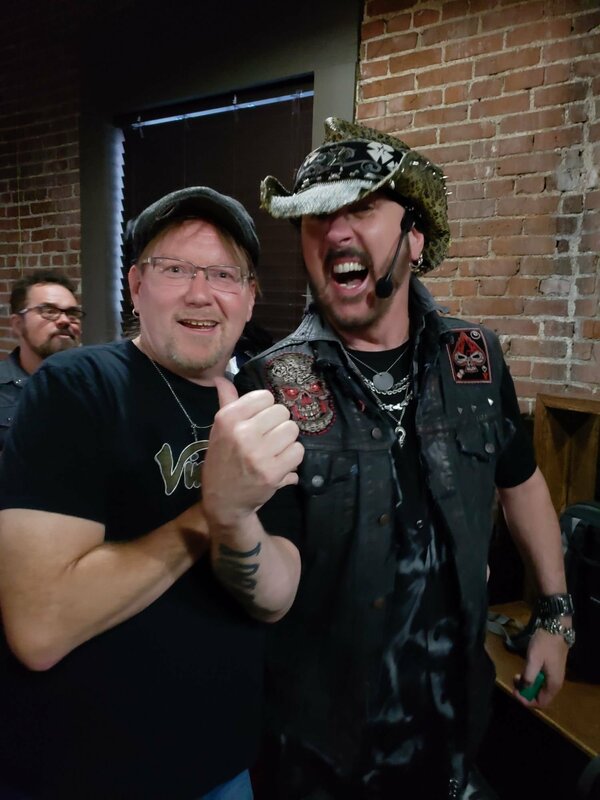 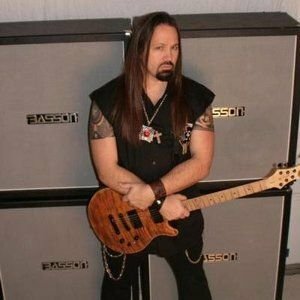 Steve Blaze (Guitars Lillian Axe) Digs His Kangaroo Amp Covers. 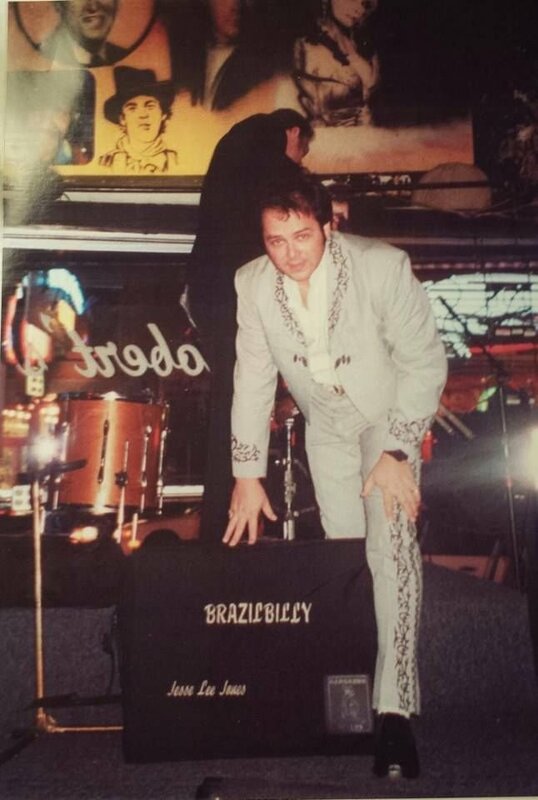 Nashville Band Brazilbilly Leader Jesse Lee Jones with his Custom Kangaroo Amp Cover. 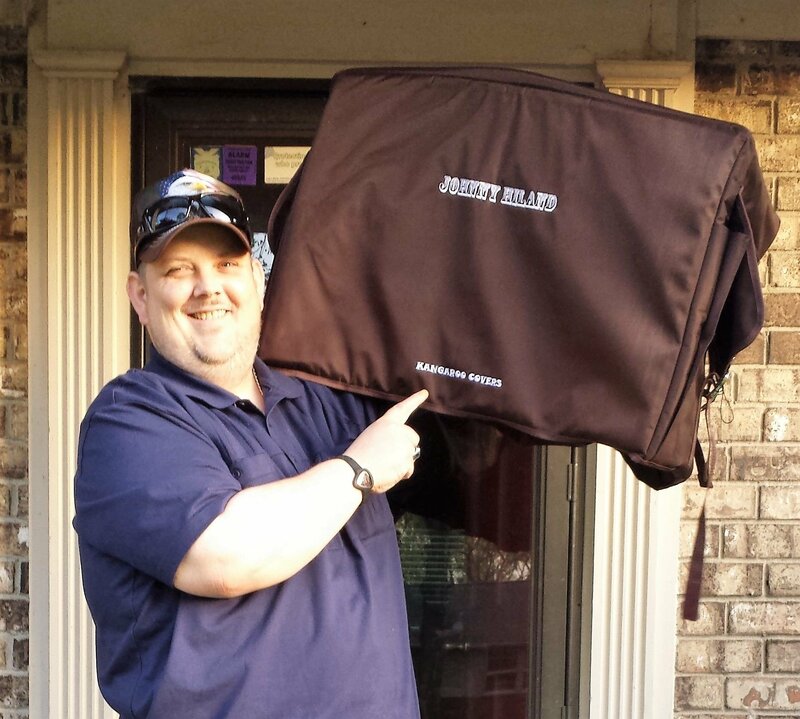 Nashville Guitarist Guthrie Trapp off to a Session with his Custom Kangaroo Amp Covers. 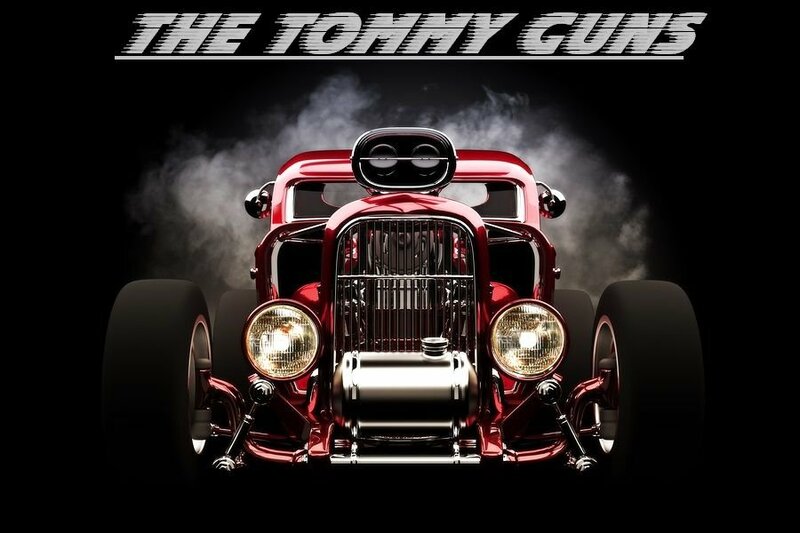 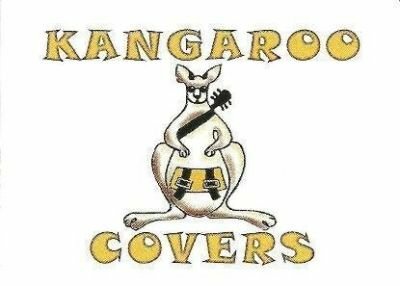 - Kangaroo Amp Covers - - High Quality Boutique Amp Covers / With Patented Side-Gear Pockets. 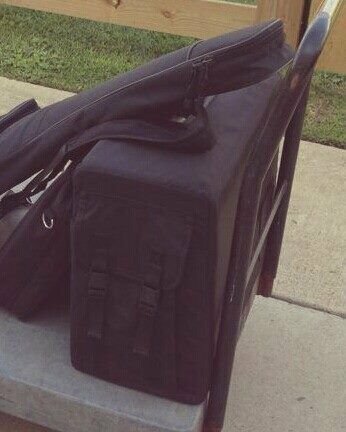 "The Next Best Thing To Having Your Own Roadie"
Kangaroo Amp Covers, Custom 32oz. 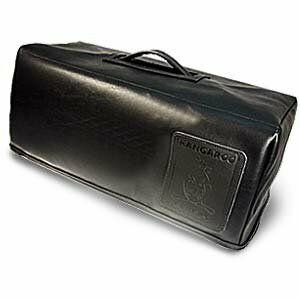 Sierra Textured Vinyl Head cover. 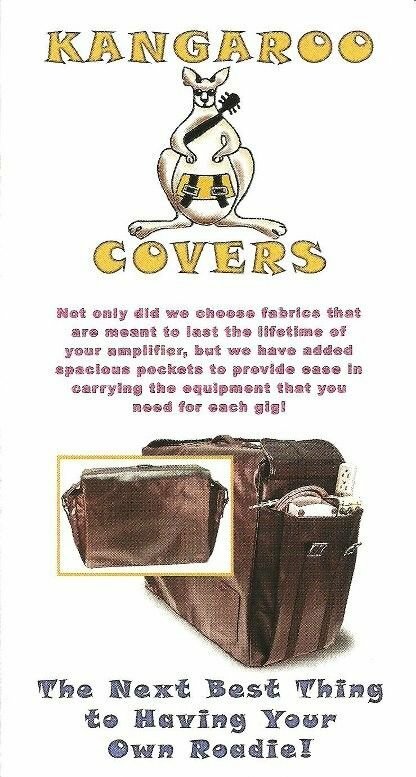 - Kangaroo Amp Covers - - High Quality Boutique Amp Covers / With Patented Side-Gear Pockets. 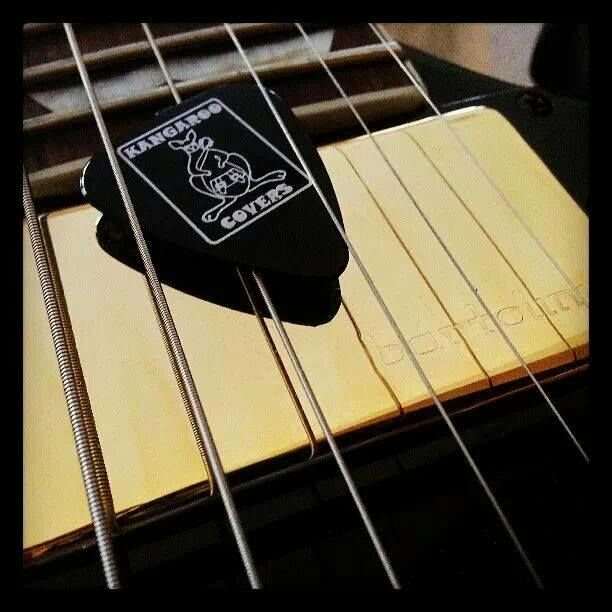 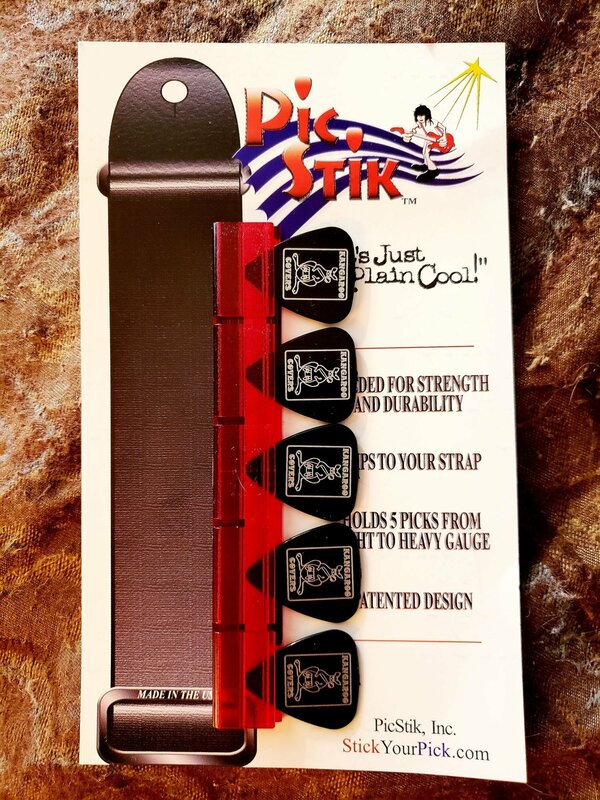 "The Next Best Thing To Having Your Own Roadie"
Kangaroo Amp Covers Custom Picks. 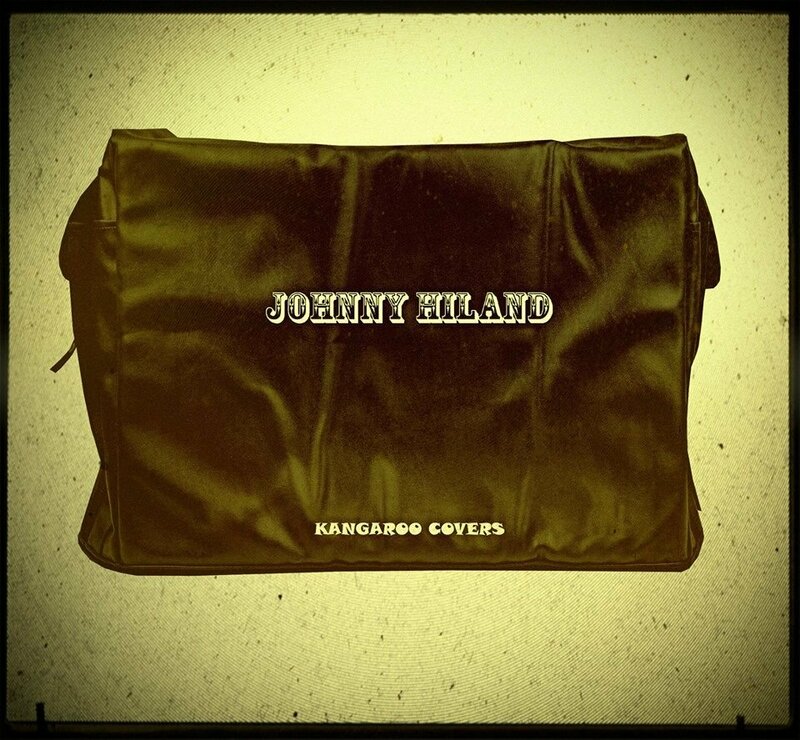 Johnny Hiland Custom Kangaroo Cover. Custom Kangaroo Cover made for Super Picker' Johnny Hiland., - "Kangaroo Amp Covers Rock"
32oz. 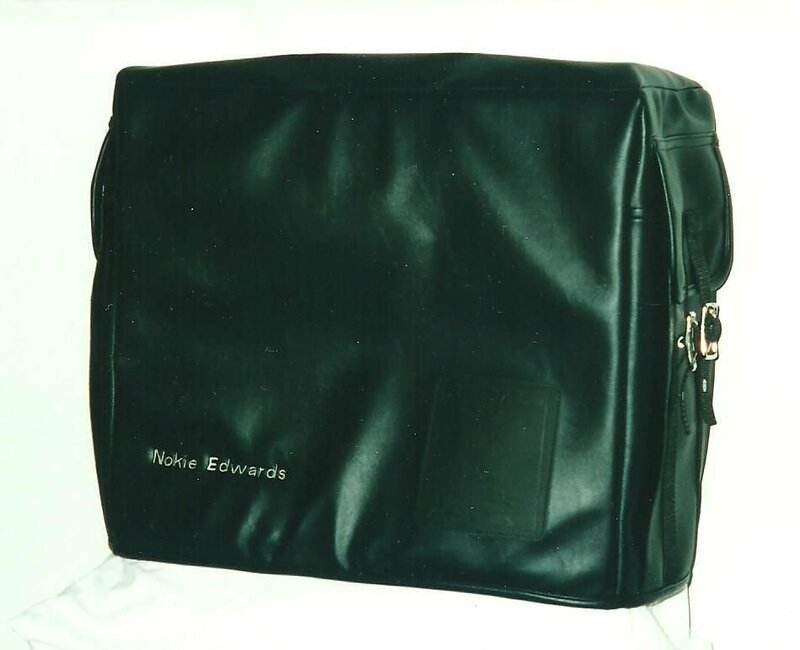 Sierra Textured Vinyl Kangaroo Amp Cover w/ Patented Side Gear-Pockets Embroidered Name: "Nokie Edwards"
Kangaroo Amp Covers Logo TM.